Though for most of the world, Pride month is in June, that’s not the case everywhere. Case in point is Vancouver, British Columbia; the Canadian metropolis celebrates Pride this weekend. And while Donald Trump completely ignored Pride, that’s not the case for our northern neighbors. This video of Prime Minister Justin Trudeau at Vancouver Pride will make you have all the feels. But after all those of us in the United States have had to put up with — military trans bans, a leader who used the Pulse shooting to get elected, attempts to throw the LGBTQ community under the bus at the expense of religious hate groups, need we say more — it’s refreshing to see a leader who is proud to represent all citizens, not just the straight, cisgender ones. 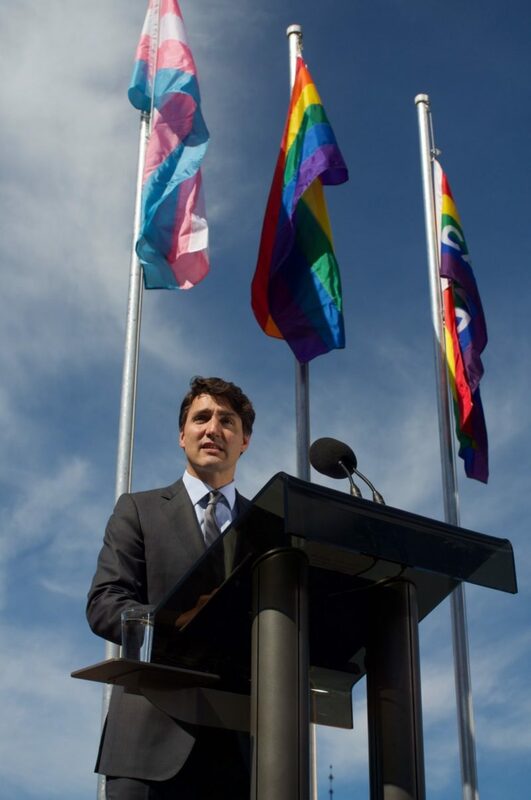 Canada even paid reparations to victims of its own “Gay Purge.” Forgive us for not holding our breath for the United States to do the same to victims of the Lavender Scare — but at least American victims got an apology. 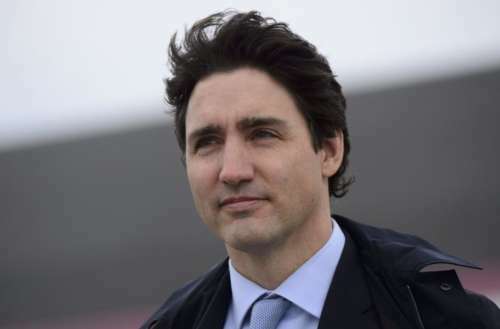 Of course, Justin Trudeau isn’t perfect. He’s not great on the environment, pushing for new oil pipelines and backing the largest coal mine on Earth. 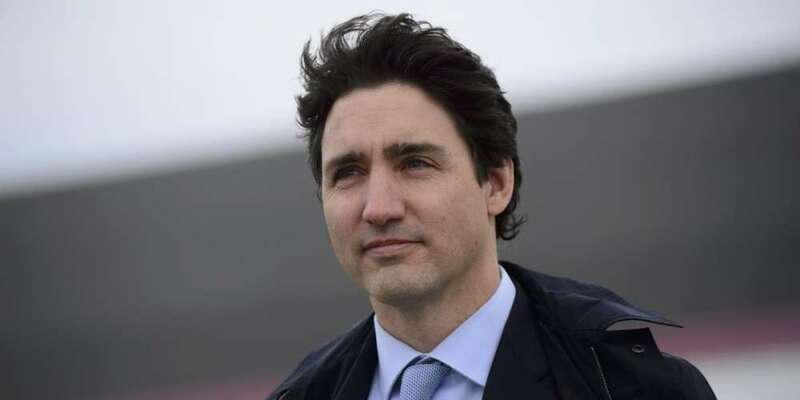 Trudeau’s Canada is the second largest arms dealer in the world, selling weapons to Saudi Arabia, a move decried by human rights organizations. While we might be more critical of Trudeau if we weren’t living through the nightmare that is a country “made great again,” he’s not exactly a friend to the world. But still, forgive us while we swoon over a Prime Minister willing to march at Pride. So that’s what it like to have a leader that doesn’t hate you. We’d almost forgotten. Does seeing Justin Trudeau at Vancouver Pride make you wish America’s leader wasn’t an embarrassment?